▼ Top 3 Productivity in AppStore of China. 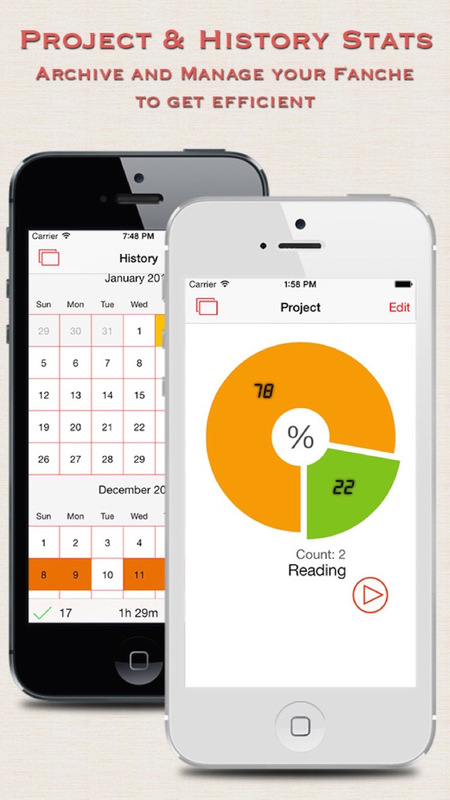 We are always aiming to produce the best time management tool on iOS. Fanche Do is a powerful timer for on iPhone. It is proved an efficient way to manage your time with it. And we believe it is the BEST practice to use Fanche Do for the time management. This is the LITE version of Fanche Do. Fanche Do will help you to focus on what you do. Think of how many times you said "Can I focus on it even for 20 minutes?" Fanche Do will help you to not say that again! You can gain concentration and reduce a lot of waste of time during the work/break/work Cycles. Make friend with time from today! ► Standard working timer. Help you to manage your time. ► Flexible Working time and Break time. Schedule your own pattern. ► Social network sharing. Your friends can help you to get efficient. Your boss may know how you are focusing on your work. ► Mottos, which make you gain an inner peace. ► Achievements. You can manage your time with target easily. 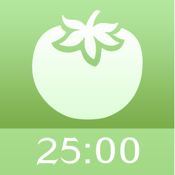 ► Complete record of your task. You can review them in any time. ► List save and import. -Task integrating. ► Exporting your data and backup via email. Sync your history data with Dropbox. Do you want to get efficient? Do you want have a lot of free time? Why not try Fanche Do today! And now, why not just begin your own way to manage your time and become efficient? ► iPad Version. Buy once, use everywhere. If you have any ideas or advices, please send it to us by clicking the "Support" link below, or use the in-app advice system. Every single user and the advices are important for us!